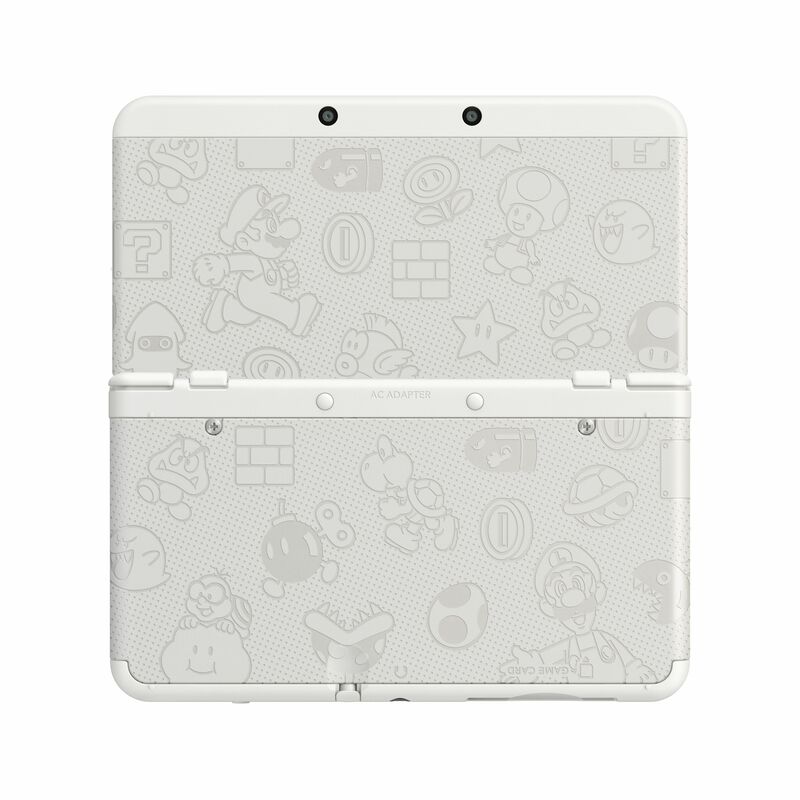 Nintendo has announced a new New 3DS special edition for North America. 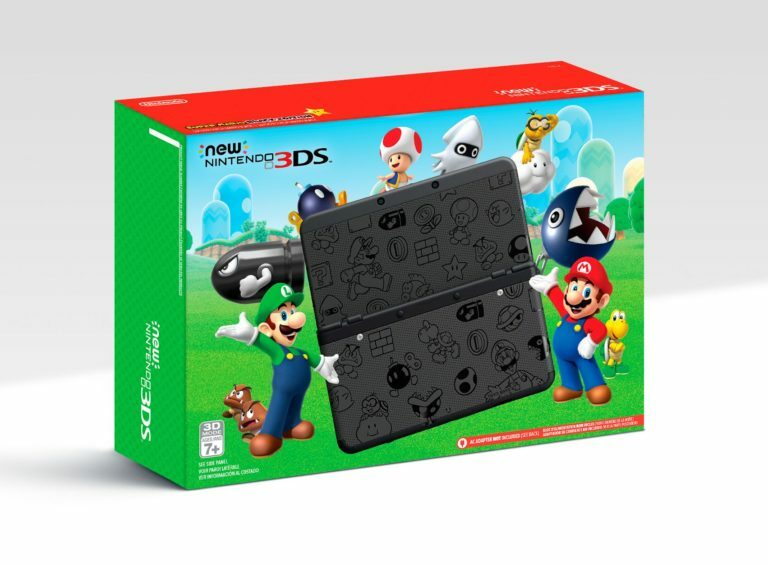 The new models will come in white and black colours, with both featuring Mushroom Kingdom characters and imagery from the Mario series. A release date is set for November 25th in North America with a retail price of $99.99.